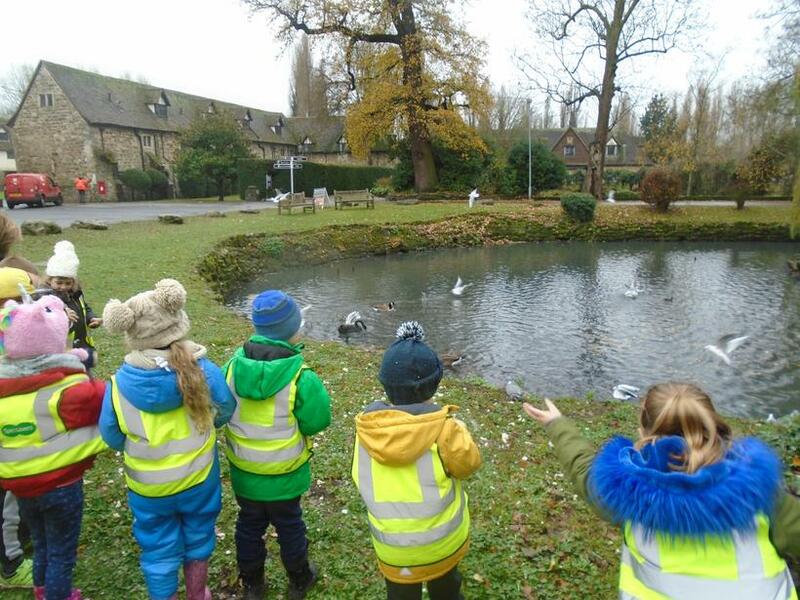 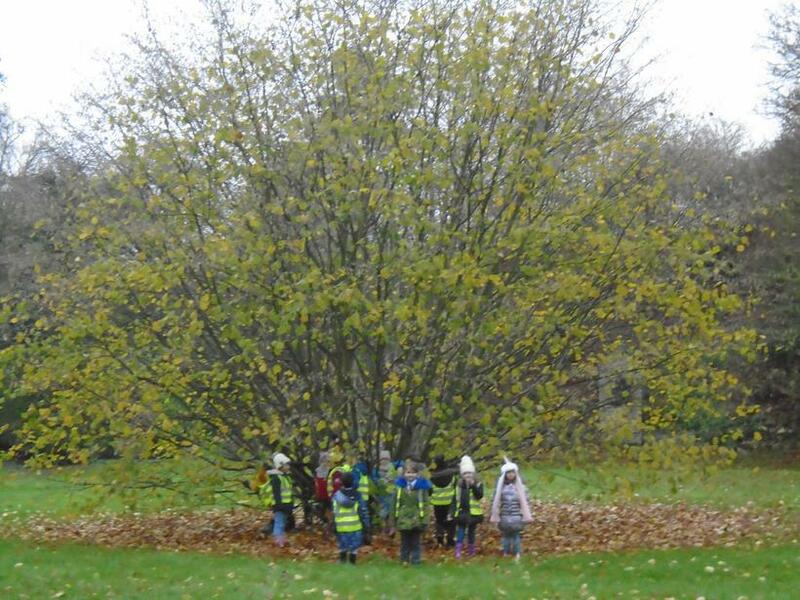 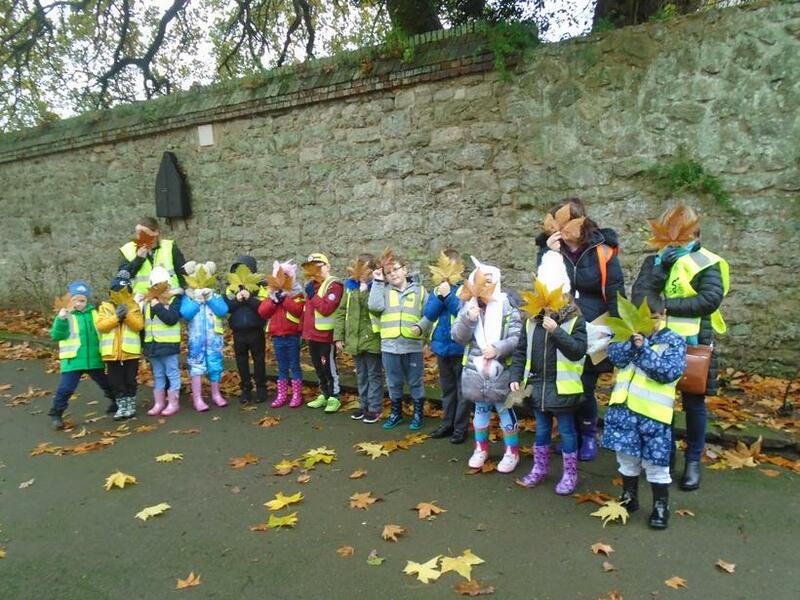 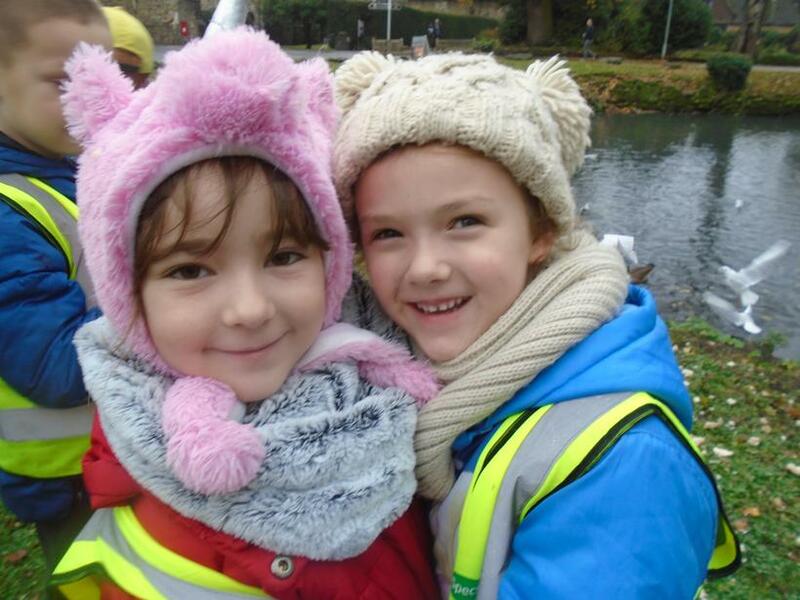 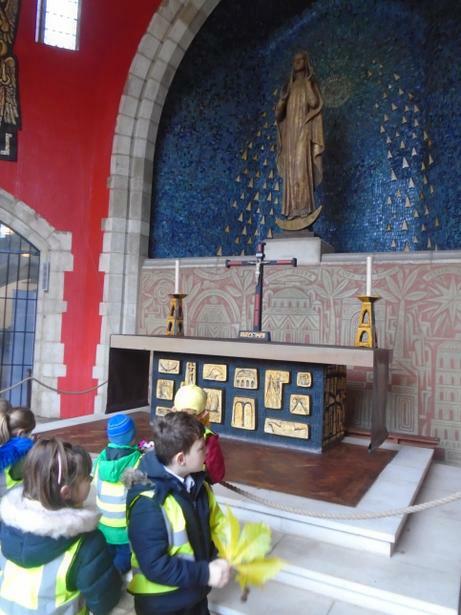 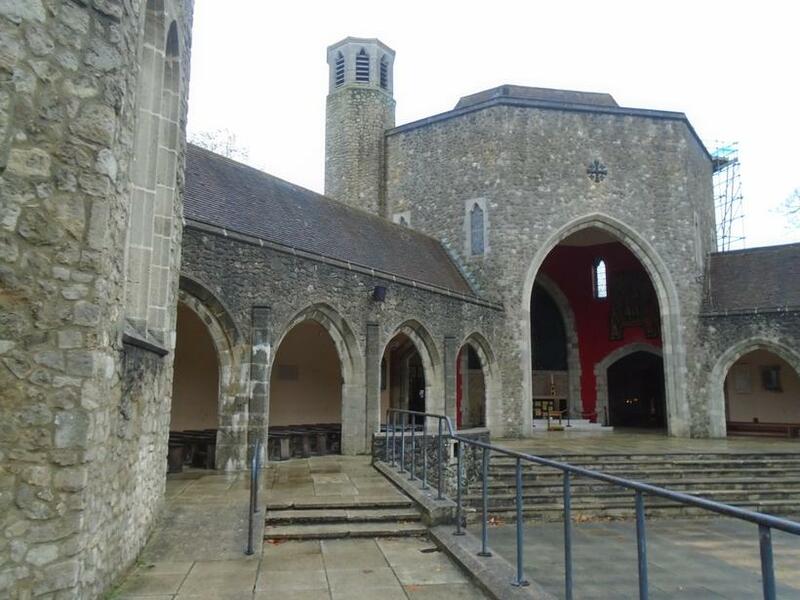 Year 1 and 2 had a fantastic day at Aylesford Priory. 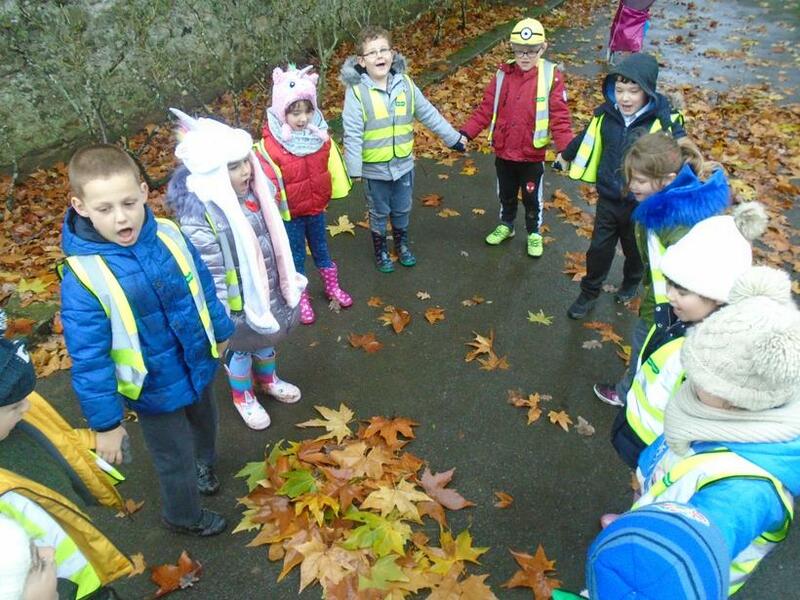 Their day focused upon LOVE. 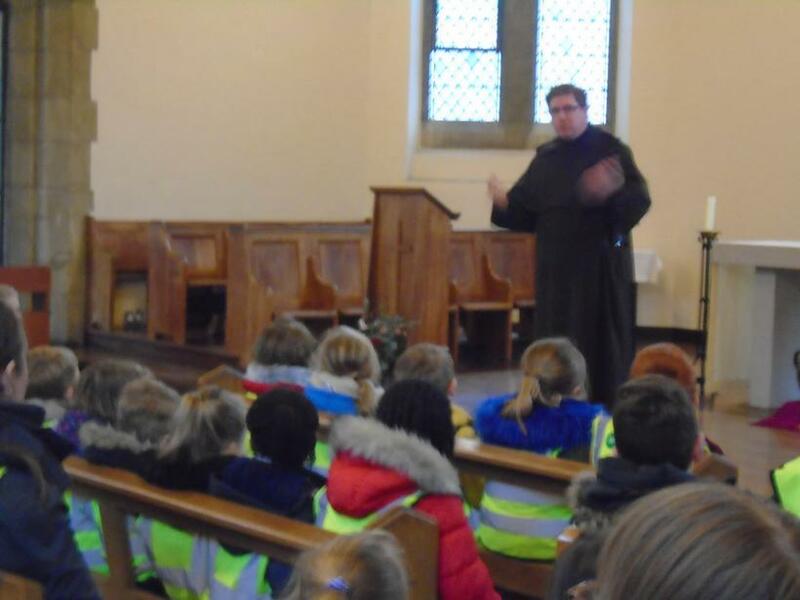 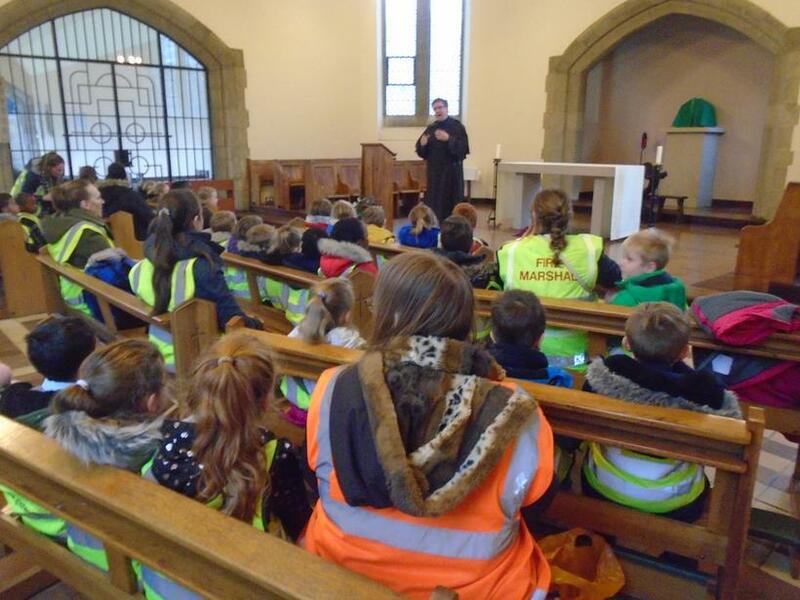 The children met Friar Jed, who explained to them about why the Priory was first built and how old it was. 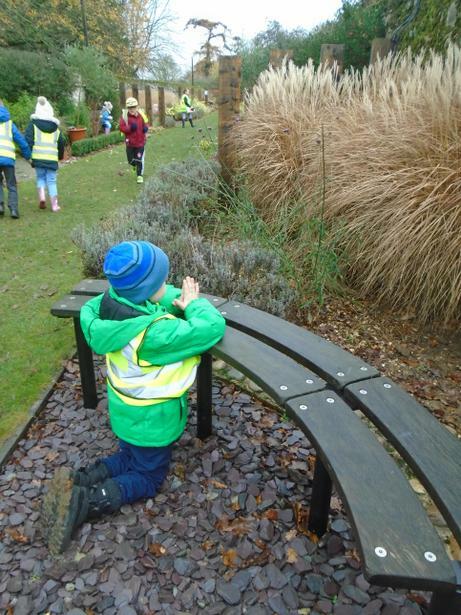 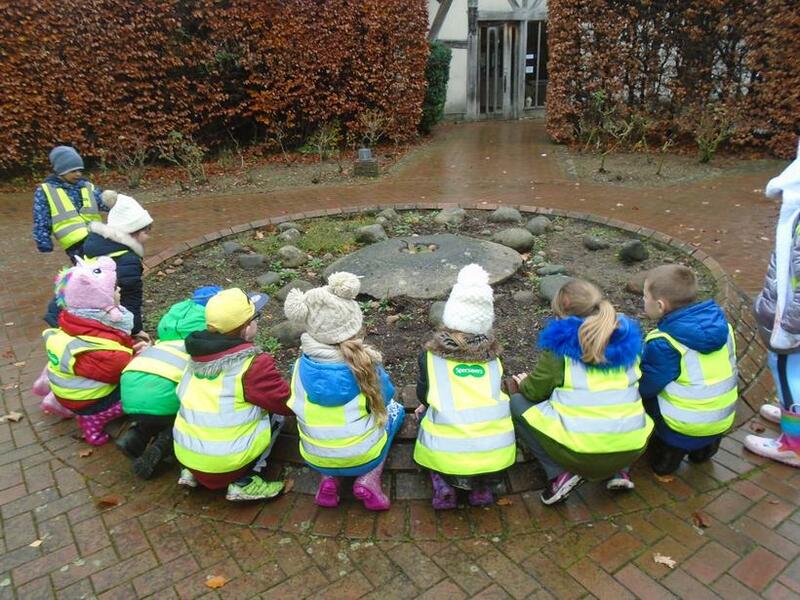 The children visited the Peace Garden and the Rosary Walk. 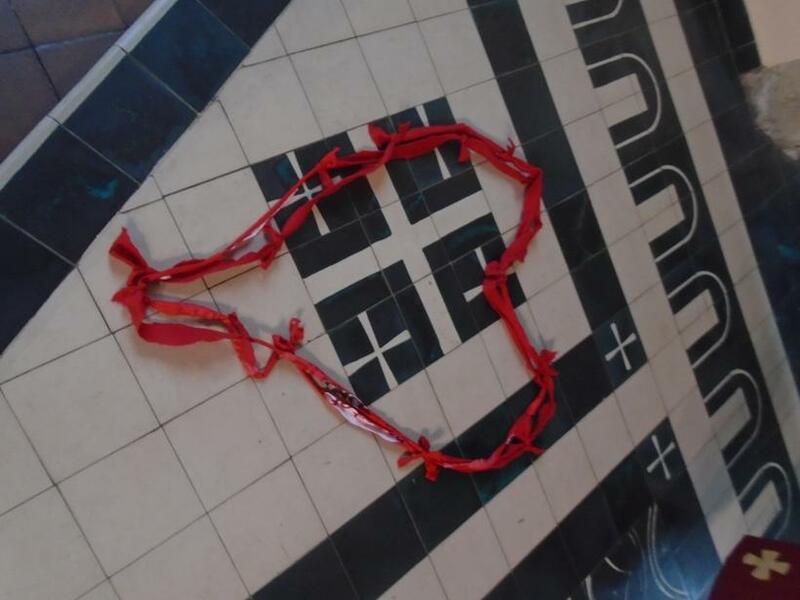 They also created a piece of art out of red material, to remember Christians around the world needing our prayers.